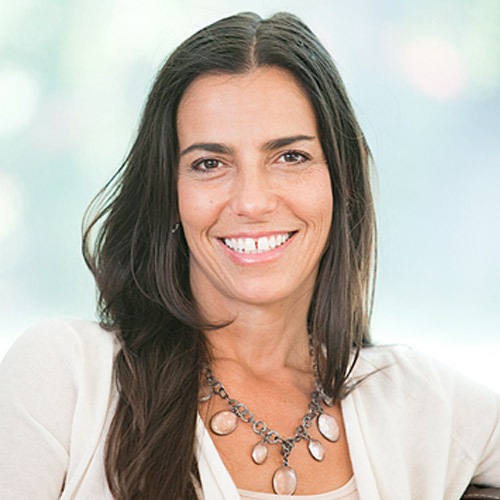 Dina Amsterdam is the founder of InnerYoga, an approach to yoga and life that is cultivated both on and off the mat and integrates psychology, neuroscience, Buddhist and yogic principles. With 20 years of teaching behind her Dina is a teacher of teachers. She leads trainings internationally and mentors individuals (both in person and online) to live mindfully and in deepest alignment with their truth and purpose. Dina is on the faculty of the Yoga Tree Teacher Training program in San Francisco where she offers weekly public classes. At her home studio in Terra Linda she guides day long InnerYoga retreats and sees private clients. Dina practices and teaches because she loves to. You can find a variety of her Yin & InnerYoga videos at myyogaonline.com and an article, "The Evolution of Yoga," featuring InnerYoga in the SF Bay Guardian at http://issuu.com/sf.guardian/docs/48.22/40.